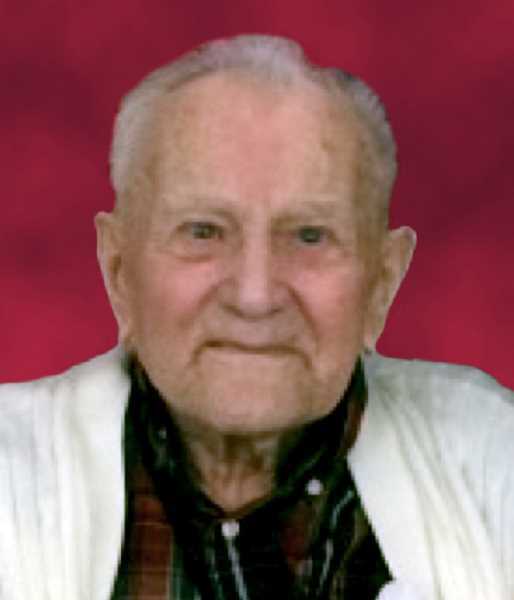 September 18, 1917 - March 17, 2018: Wencel was active in the community and church, where he was highly respected and will be dearly missed. Over 100 years ago on September 18, 1917, Wencel Doubrava was born in Granger Texas. Soon afterwards the family moved to a farm in Hubbard, Oregon. This Czech family had 9 children. After Pearl Harbor was bombed Wencel signed up for the Army where he served mainly in the Philippines. After serving he came home married Dorothy Pirkl, where they bought a berry farm and raised 4 children: Susan, Sharon, Deborah, and Joe. He now has 9 grandchildren, 14 great-grandchildren, and 2 great-great grandchildren. Wencel was one of the last true gentleman. He was active in the community and church, where he was highly respected and will be dearly missed.